We provide reliable, efficient, and safe transportation solutions.  Double Diamond Transport, Inc. was founded in San Antonio, Texas, in 1996 with one goal in mind – to provide transportation services that customers can rely on. Double Diamond Transport, Inc. is a full truckload logistics company that specializes in the transportation of dry products throughout the United States. We specialize in Trucking, Transportation, Logistics, Motor Carrier, Freight Brokerage. 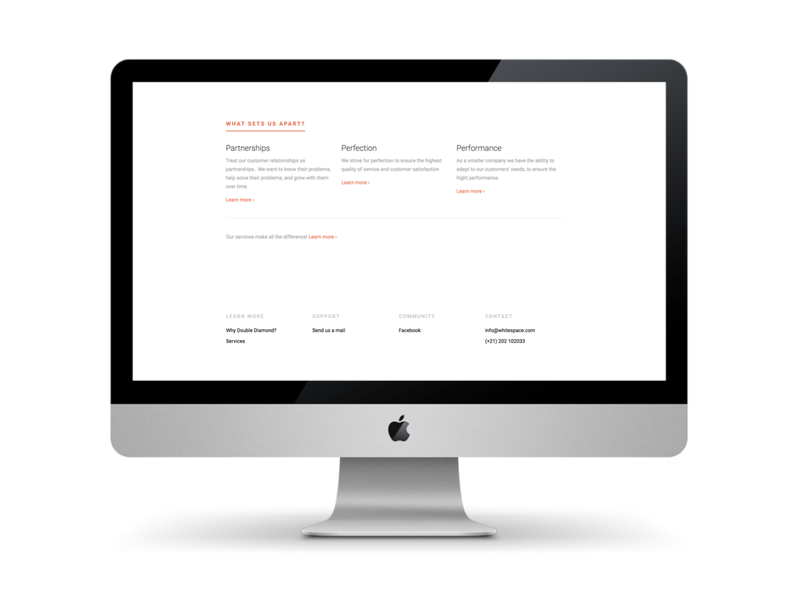 Although times, industries, and technologies change, we believe that the key to our customers’ success remains the same – constant communication, teamwork, and trust. pickup & deliver on time, always.